The gin & tonic. The dry martini. The gimlet. The Negroni. The Tom Collins. The Aviation cocktail. Gin is in these days, and even many folks who once claimed to hate the spirit because of its "pine flavor" have found a gin that works for them. Of course, with rising popularity comes rising prices. Luckily, there are more than a few bottles of gin you can snag for under $25. These are the best offerings hiding out below the top shelf. Editor's Note: Prices vary from state to state, obviously, so if this stuff's running you $26.73, well, write your state senator. Probably after a few G&Ts. 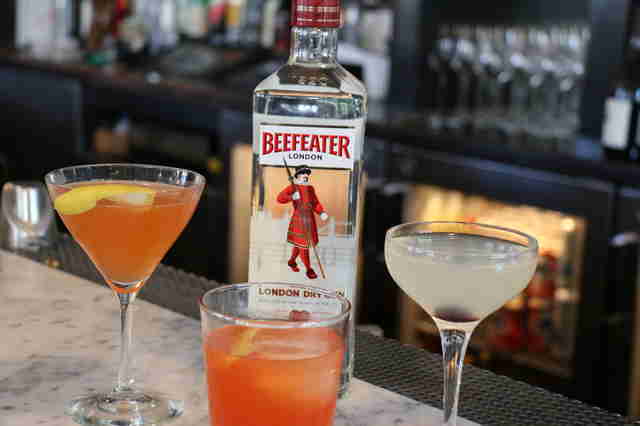 The classic London Dry, and one of the most well-known gins there is. For many, this defines what a gin tastes like, for better or worse. 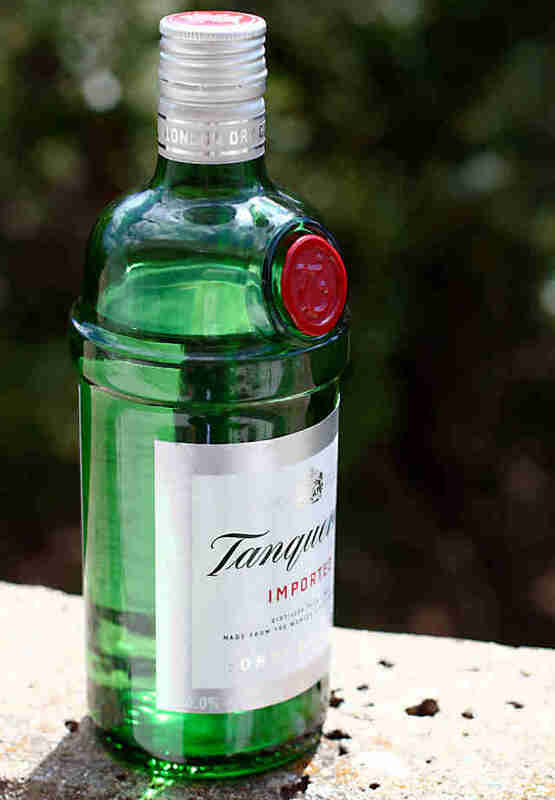 Tanqueray is upfront with its juniper flavor, and has that telltale pine with a citrus bite. 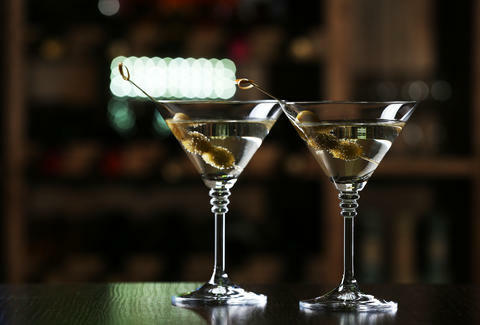 It's not the best for a gin-forward drink like a martini, but it shines in a G&T or a Negroni. This bottle was only recently made available again, having disappeared from the market for years. Given the resurgence of the Old Tom-style gin, it just makes sense Tanqueray would have an answer. It's like the standard Tanq, but sweeter and more subdued. Nowhere is it called an Old Tom, but it certainly tastes like one. 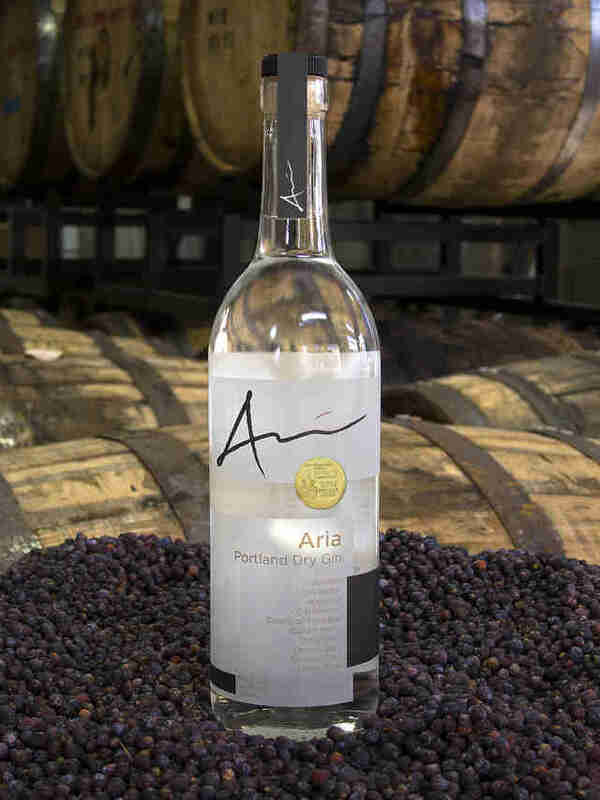 Aria is probably the best domestic gin under $30, and it’s not even $25. It's an incredible yet classic London Dry-style gin. Its multiple ingredients form an amalgam, perfectly balanced between juniper, citrus, floral, earth, and spice. It’s won gold or better in every contest it’s been in, and while it's 90 proof, it’s surprisingly sippable for a gin. Still, it shines in cocktails, especially a Negroni. It's a lot like Tanqueray in its ubiquity and flavor, though it's a bit cheaper and a bit more mellow. It doesn't have quite as much astringency, though it doesn't have more complexity, either. Still, it's a solid, completely affordable gin and a great start for a home bar. 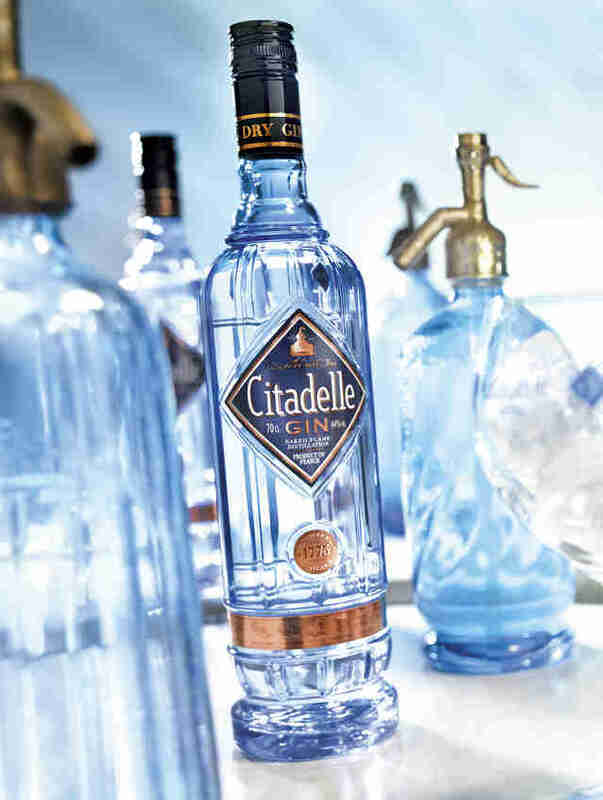 A relatively obscure gin that's growing in popularity, Citadelle is rare in that it comes from France, rather than England or the US. Let’s avoid any jokes about it surrendering to stronger flavors, and talk about the romance of it: while still junipery, it has a strong floral element, and warm spice on the finish. It makes a lovely gimlet or martini, but can get overwhelmed and surrender to stronger tonic flavors (sorry, we know you helped us win the Revolutionary War). No, not the blue bottle. While Bombay Sapphire is the more well-known label, the brand also offers a standard, moderately priced London Dry, this one in a clear bottle. It resembles Tanqueray and Beefeater in that it offers a lot of juniper, some citrus, and that's about it. Which isn't to say it's a bad thing. If you're looking for a straightforward, classic gin, Bombay dry is a safe choice. No, this isn't another French gin. This one is American; Texan in fact. Did you know that Austin used to be named Waterloo? Now you do! Because it's Texan, it's a big, bold gin, 93 proof and packed with botanicals. 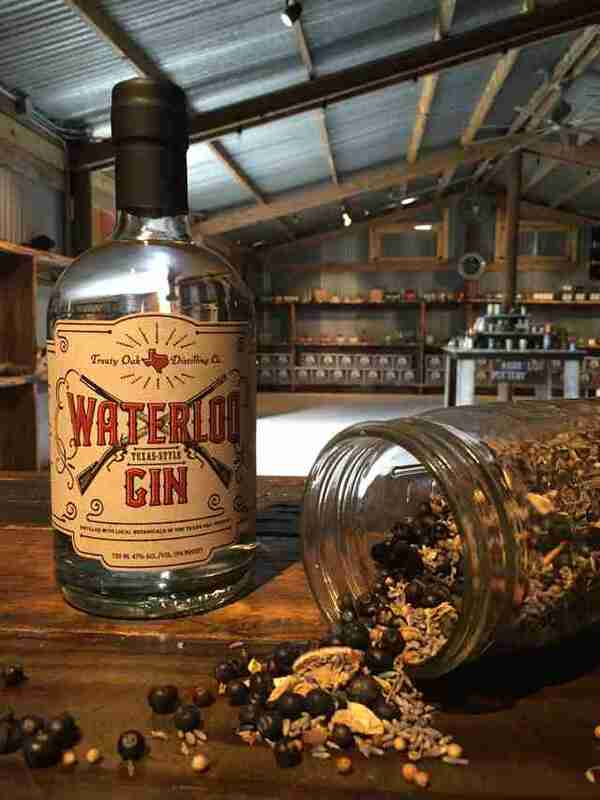 Along with the common juniper, coriander, and citrus peel, Waterloo also includes Texan botanicals, including rosemary, lavender, and, weirdly, pecan. No Texan will make fun of you for drinking clear booze when it's this stuff! Well, some may still. It's a lemon bomb, with tons of citrus and juniper and that's about it. But for a gin under $15, it's far from the worst. Use it in big bulk recipes when you don't need to worry about subtlety. Hey, if it's good enough for James Bond, it's good enough for you. It’s hard to find a cheaper gin that isn't entirely swill, and Gordon’s is a perfectly acceptable London Dry gin. You know what you’re getting, and if it's the well at your local bar, it's probably a good bar to stay at.